Join us for the September 2018 Luxury Retreat and Success Conference! Relax – and have GIA pay for it! Enjoy 3 Days & 3 Nights in beautiful Palm Springs! Imagine this: It’s September 2018 and you take a leisurely morning walk on the beautifully-landscaped acres of the stunning ‘Riviera Luxury Resort & Spa’ in Palm Springs, California, while looking up to the azure skies and taking in the dramatic desert mountain backdrop. After your nutritious breakfast – outdoors among this gorgeous nature setting – you get ready for your relaxing massage at the award-winning spa, making sure that you’re in top form for a once-in-a-lifetime outdoor adventure of your choice. Take a breathtakingly beautiful hike in this gorgeous part of Palm Springs – the famous Indian Canyons are just 6 miles away. Or maybe nearby Joshua Tree National Park is calling your name. After all that fun and adrenaline, you return to your luxury accommodations to leisurely get ready for a scrumptious dinner with members of GIA Corporate and your fellow GIA leaders – full of laughter and joy. To cap off the perfect day, of course you dance into the sunset and start dreaming about what type of magic the other days of your GIA Luxury Retreat vacation will bring. As you may have heard by now, anybody in GIA can earn their way to a fabulous Luxury Retreat at the Riviera Luxury Resort & Spa in September 2018 (make sure to keep reading this entire page for details on how to earn 5 FREE Hotel Nights, Golf or Spa outings, FREE GIA Conference Registration, etc.). Make sure to review the remainder of this page for all the important details. Enjoy the 2-minute video below to see how fabulous the Riviera Hotel & Spa is – the place where you could be relaxing in style come September 2018! 2) The GIA Success Conference: Take your GIA Business to New Heights! Get ready to rock with GIA in beautiful Palm Springs, CA in mid-September 2018! 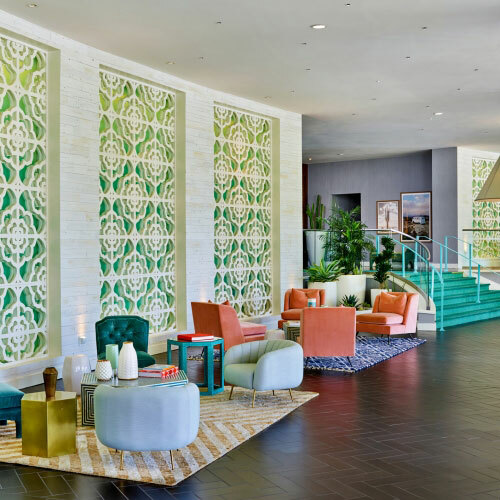 Our upcoming three-day GIA Success Conference – filled to the brim with awesome surprises and big announcements – will be held in Palm Springs, one of our favorite resort towns in Southern California, at the storied and gorgeously upgraded Riviera Luxury Resort & Spa! Lounge by the sparkling outdoor pool where Frank Sinatra and the Rat Pack once sunbathed, or indulge in innovative craft cocktails at the all-new Gypsy Rose Bar. 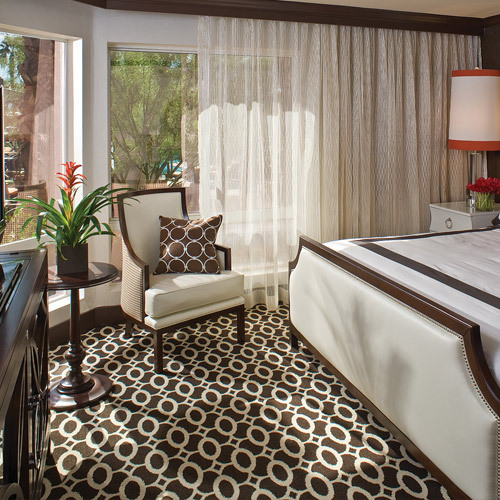 Unwind in style in the luxurious guest accommodations that will have you smiling for days! This place is absolutely epic and full of history – you’ll love being there with GIA! What is included in your Registration Fee: All training and training tools at the Conference, GIA’s epic costume dinner/dance party Friday night, plus complimentary lunch on Saturday (9/15). Stay tuned for special event speakers and surprises! Step 1: Register for the 3-Day GIA Success Conference by calling our friendly VIP Consultant Support Team at (760) 448-2498 today. Option 2: Call the hotel reservation department at 1-866-716-8147 and make sure to mention “GIA Wellness” in your booking (so that they give you the discounted room rate of $129.00 per night). If you are new to GIA Wellness you may have yet to experience the FUN of a GIA Wellness Costume Party! Great food at the hotel and/or at the countless restaurants in the Palm Springs area, a great “costume-themed” dinner party on Friday night, complementary lunch on Saturday, Fun Awards & Recognition throughout the event weekend, Laughter and Joy as teams reunite and we celebrate Growth, Inspiration and Abundance. Throughout the weekend you’ll have the opportunity to meet and build friendships with other GIA Wellness Consultants from all over the world, expanding your resources for growing your business exponentially! Learn from the best in the industry – Get up close and personal with top GIA leaders who will share their best, most effective training tips for success. What does that mean for you? Accelerate the growth of your business! Want to know, understand, and learn more about GIA Products? About YOURSELF? About how to make money and leverage the generous GIA ABUNDANCE PLAN? This event offers expert training in all these areas and MORE. At this dynamic GIA Conference, you will learn firsthand which revolutionary GIA products and marketing tools will help elevate your business to the next level. Also, by attending the event you can take advantage of special discounts available only to event participants! Get to know and connect with GIA’s Co-CEOs Lynda Cormier-Hanser and Alfred Hanser, the company’s Vice Presidents, the VIP Consultant Support Team, and others! Call our friendly VIP Customer Service at (760) 448-2498 to purchase your Conference tickets! 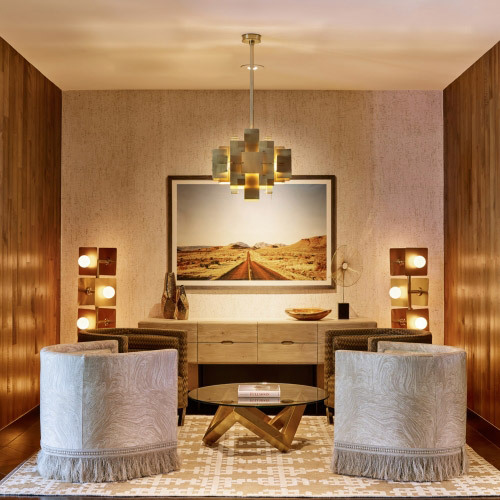 Get Ready to Reserve your Room at the Riviera Palm Springs Resort! Please note that the number of rooms that have been reserved for GIA’s event is limited, so please make sure to book your rooms as soon as the GIA room block has been officially released for booking. 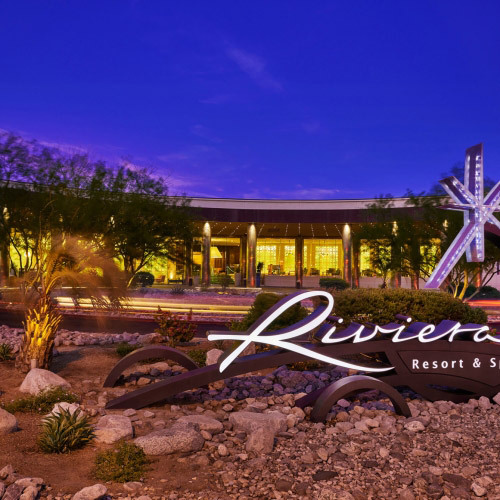 Room reservations will be available shortly (early/mid March 2018) and GIA will make a separate announcement once you can call the Riviera Hotel in Palm Springs to reserve your room(s). Stay tuned! One (1) point for each personally sponsored GIA Wellness Consultant and/or Preferred Customer who joins with a $250.00 – $999 Starter Package or above. The maximum number of points that can be earned from front-level Consultant/Preferred Customer enrollments is 10 (ten) points. One (1) point for each personally sponsored GIA Wellness Consultant and/or Preferred Customer who enrolls on GIA’s Automatic Reorder Program (ARO) for the first time during the Contest Qualification period. Three (3) points for any new Front Level Junior Director during the Qualification Period. (They could have been on your front level as a GIA Manager for years, as long as they are FIRST time Qualifiers for Junior Director during the Contest Qualification period). Three (3) points for any new Front Level Director during the Qualification Period. NOTE: If someone front level up-ranks from Manager straight to Director –the sponsor does NOT receive 3 points for Jr. Director plus 3 points for Director. Instead they receive 4 points for helping someone up-rank from Manager to Director. One (1) point for each 2nd or 3rd level first time Junior Directors during the Qualification Period. Two (2) points every time you complete the GIA Abundance Club during the Qualification Period. Three (3) points for any GIA Wellness Consultant promoting to a higher rank in March 2018 than they qualified in February, plus another 3 points for each subsequent month (during the Qualification Period) in which they up-rank from there.